Records accepted during January 2014 include the second record for Seychelles and the first for the outer islands of Spotted Crake Porzana porzana. For full details of records accepted during the month click here. An Alpine Swift Tachymarptis melba has been accepted as just the 2nd record for Seychelles. 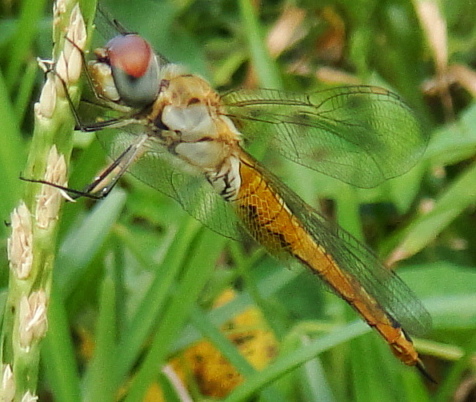 Interestingly, the observer noted that the sighting coincided with the appearance of a significant number of dragonflies, Globe Skimmer Pantala flavescens, a migratory species known to cross the Indian Ocean. For full details of records acceptd during the month click here. 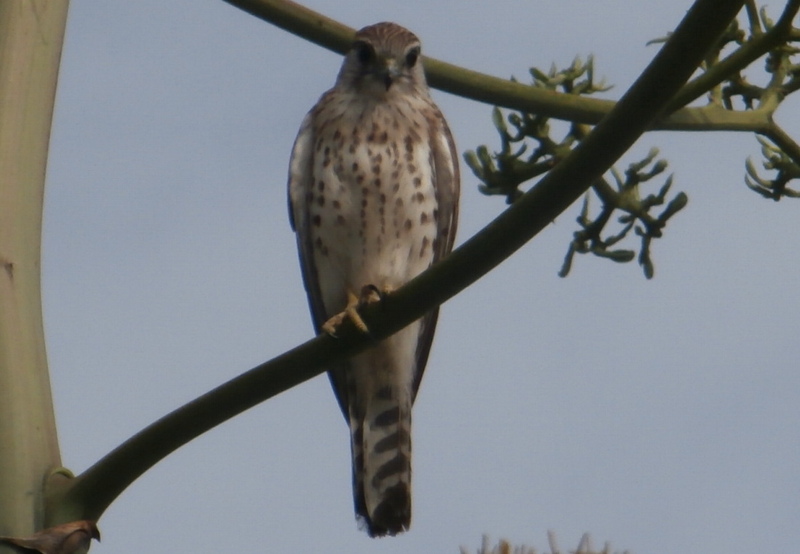 A Madagascar Kestrel at Assumption has been accepted in June 2014 as the first Seychelles record of this species at any location other than Aldabra, where it is resident. A Garden Warbler Sylvia borin at Assumption has been accepted as the second record for Seychelles.